“I am not Navajo. They are not Hopi. We are friends.” This is part of a journal entry from Shayden Joe, an intern with the Arizona Conservation Corps. 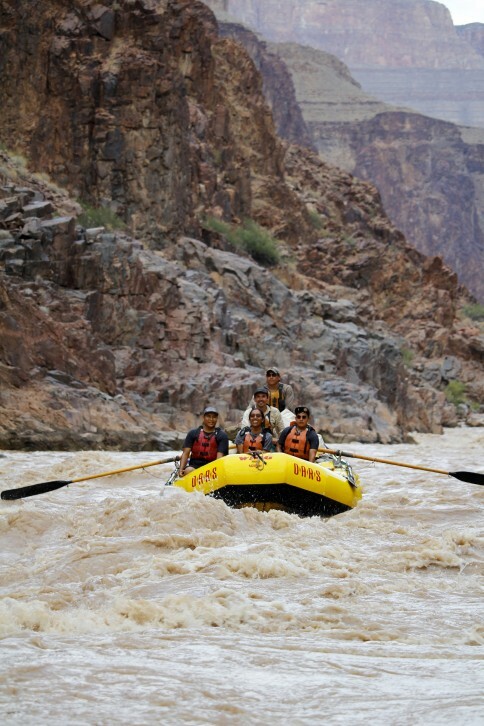 Joe was one of the seven Arizona Conservation Corps, or AZCC, young adults who embarked on this four-day Grand Canyon rafting trip down the Colorado River. 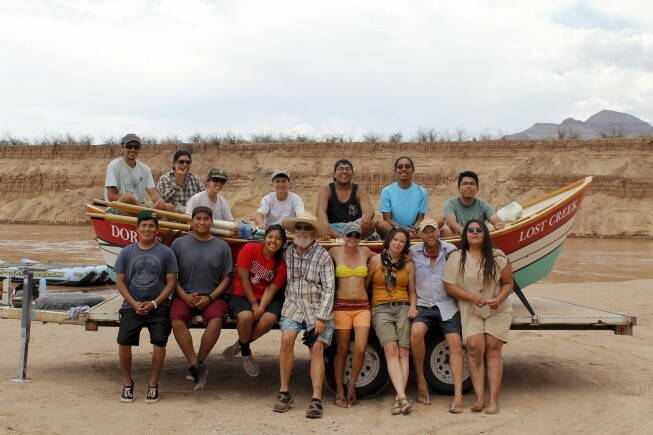 Four OARS guides, three members of the National Park Service, and a Hopi elder were also among those on this trip. OARS had given an in-kind contribution to the National Park Foundation, with the goal of getting underserved youth into our National Parks. Another intent of this trip was to spark interest in the park service and in various conservation efforts. The young adults who were taken down the river ranged from ages 18-25 with various Native American backgrounds. They were all Hopi and Navajo people and they embarked on this trip as either strangers or mere acquaintances; however, by the end of the trip they didn’t see Hopi or Navajo, they saw friends. This was the last big endeavor for the folks in AZCC before they graduated. “We didn’t want this to be a celebration. 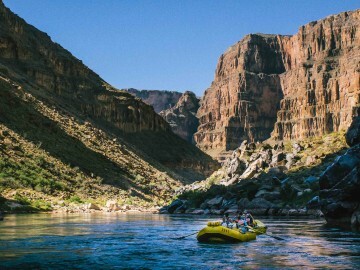 We wanted it to be a focus on the experience and learn about the canyon,” Donna Richardson of the National Park Service said. Before the trip, no one had any idea how deep of an impact a trip like this would have on the group. 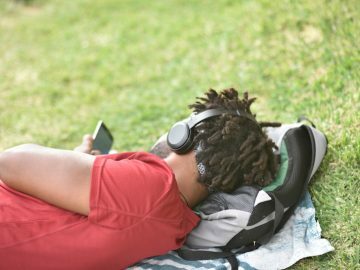 “We wanted to create a team of folks where we are learning and having fun at the same time,” said Richardson. 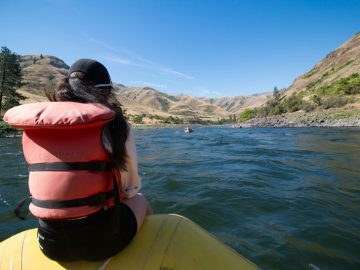 The team from the National Park Service entwined education and self-reflection with hikes, camping and peaceful floating down the river. They also spent some time journaling, hiking, learning about the water controversy and dam propositions for the river, and they also looked at pictures from the past and compared how the river looked 60+ years ago to today. 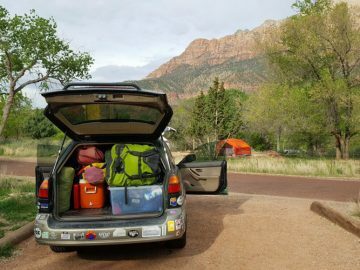 Some of the hikes sparked unforeseen emotional reactions from the trip participants. 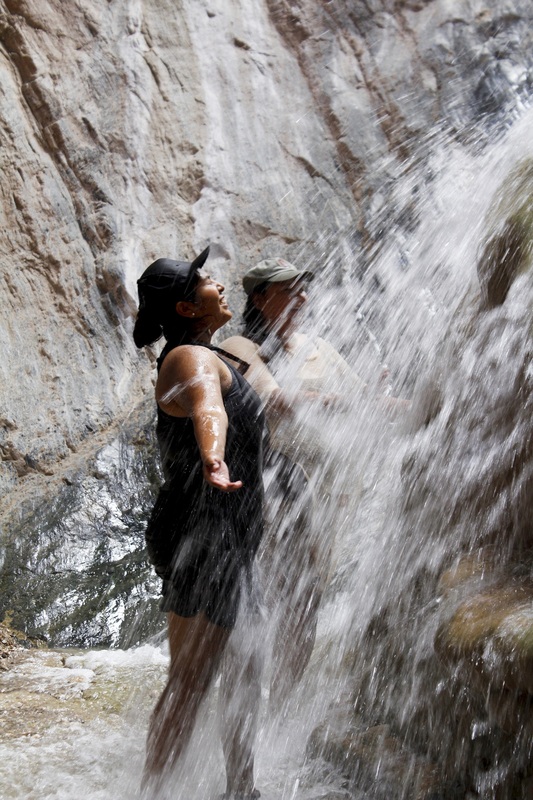 “I have never had an emotional reaction to nature before like I did at Travertine Falls,” said Shiloh Tso, a member of the AZCC. “I have been looking for something more. An adventure. If I keep doing this kind of work, I am going to find what I have been looking for.” Travertine Falls was the first waterfall we came across on the river. A short walk and a climb aided by a rope and ladder led us to this natural spring waterfall. For some, this was the first waterfall that they had ever seen. The second day, Walter Carr, one of the river guides, brought his flute set with him on a short hike to a second waterfall. Here Lyle Balenquah, the Hopi elder, shared information about how people lived in the canyon before before Glen Canyon Dam. 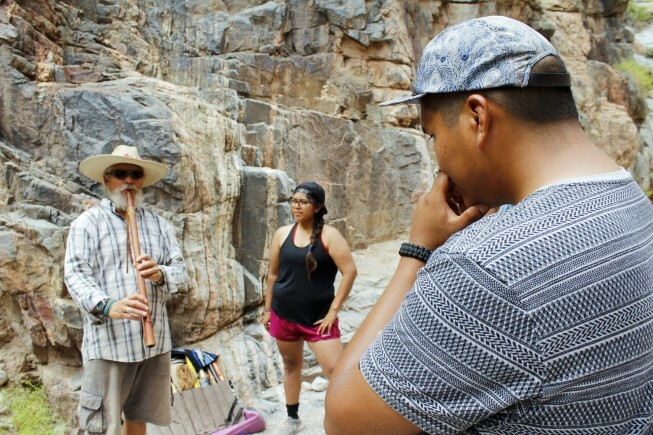 The AZCC folks were asked to take 10 minutes to reflect on how their ancestors had lived in the canyon while listening to Carr play his flutes. “I didn’t know there was so much controversy with something so cool,” said Lance Tubinghtewa. The third day also included an activity with water. The task was to take a can full of water with a rubber band that had strings tied to it. Each person was to represent something the water had to offer, i.e. fish, power, agriculture, etc. The task was to move as a unit through obstacles to get the water to the river without spilling it. This task showed how water really connects everyone and how we must work together to get it from point A to point B. This activity sparked an interest in Skylar Begay, an AZCC leader, to work toward sharing that knowledge and perhaps pursue a career involving water issues. As we were floating our way to Pierce Ferry on our last day together this question was asked: What is something that stuck with you and something that you want to spread around? The answers from all of the people on the trip were profound. Comparing the atmosphere from day one to day four on the river, a lot has changed. People were touched in different ways. Some people found a piece of themselves, some saw friends instead of differences, and some found a career path to pursue. One thing they all had in common from their answers was that they wanted to share this experience with others. Stephanie Kuhar is a freelance photojournalist.